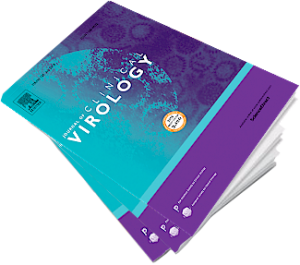 The Journal of Clinical Virology is the official journal of the European Society for Clinical Virology and the Pan American Society for Clinical Virology. This means that the Journal of Clinical Virology is affiliated to the two primary Societies in the world devoted to Clinical Virology. The editors and the publisher of the journal intend that the Journal will help to raise the profile of Clinical virology. The Journal of Clinical Virology is an international journal publishing papers on any aspect of human virology that directly pertains to virus-induced clinical conditions. Articles from any field of virological study are considered if they are relevant to the understanding or manipulation of a disease state. 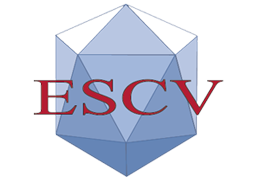 The journal regularly publishes topical special issues and edited selections of the papers presented at ESCV and PASCV meetings. The journal also includes Society news from the two affiliated Societies. A new editorial team with section editors for each of the major clinical situations (see below) was established in 2002. Get it with your membership application. 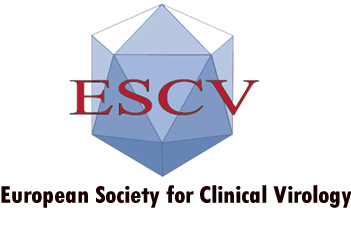 © 2018 EUROPEAN SOCIETY FOR CLINICAL VIROLOGY.